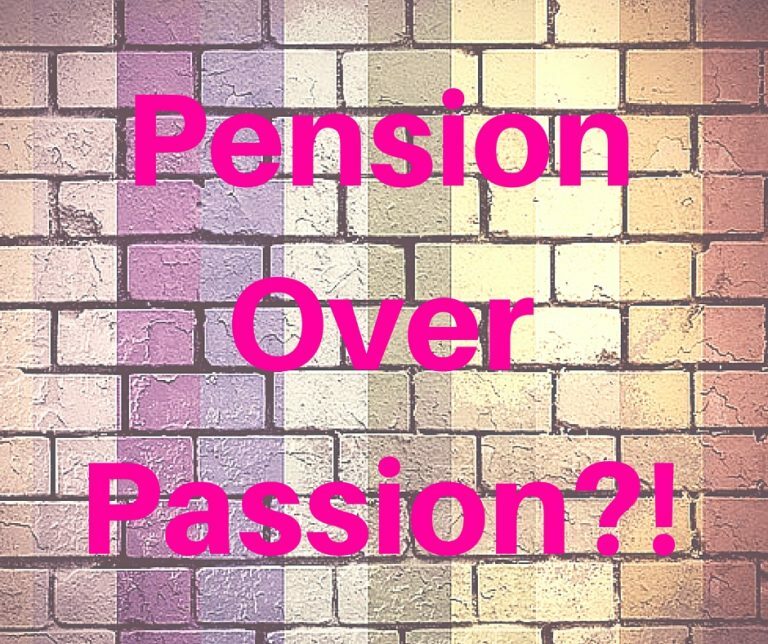 Are you choosing your pension over you passion?! Do you know how many hours a hunter/gather used to work every week on average? 17. 17 hours of hunting and gathering. In the wild. In nature. WE ‘hunt and gather’ in cubicles. For 40+ hours a week. For far too many of us, we are doing work we don’t love. We are building other people’s visions. We sit in traffic for hours a day. And then go and sit with people who we haven’t hand-picked to spend our time with. If you happen to like 1 or 2 of them, it’s a bonus. We haven’t evolved to do this. It’s NOT natural. Our ancestors have been around for about 6 BILLION YEARS. The kind of humans, as we are now, evolved around 200,000 years ago. And it’s been around 200 years since the industrial revolution. That’s around 8 generations. Do you think we have evolved to be living like this? The fact is we haven’t evolved. We AREN’T designed to live in the box that society likes us to fit into. Is it any wonder that more and more people are suffering from depression now? 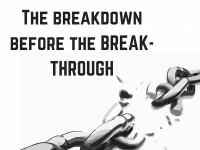 Thankfully my years of depression (when doing the wrong work and not following my passions or calling) led to an AWAKENING, which has led me to lead the life I have now where I have complete freedom over every aspect of my life and I get to help others, the brave ones, to create freedom in their lives too. So let’s talk about the golden thread that keeps us stuck in places, physically and mentally, that keep us unhappy or not FULLY happy and not FULLY LIVING; the lure of a ‘good’ pension when we retire (how about you create a life you don’t need to retire from?). Because of the pension (or swap it for some other similar reward), we stay at these jobs. Just for another year. Just for another 5 years. Another 10 years. Our lives…. Instead we choose to swap years of our lives for ‘safety and security’ instead of living in the NOW. Your life is happening right NOW. NOW! You might as well choose to spend it living instead of waiting to live! Whether you CHOOSE to work 17 hours or 117 hours a week best it be in pursuit of your PASSIONS instead of your PENSIONS. Often we associate the word ‘work’ with hard labour and toil. God knows I did when I was doing the wrong work! The word ‘work’ was BANNED. Friends or family could not not utter that word to me, or GOD HELP THEM! BUT, ‘work’ is allowed to be FUN. We can choose WHAT we do, WHEN we do it, HOW we do it, and WHO we do it with. Don’t rob yourself of your freedom of choice to live your life on YOUR terms! Argh! I’m so frustrated. After 5 months on the road, staying a 12 different places around the UK, I have lost internet connection. I’m sitting a library at the moment, and I really want to upload a photo of where I am staying, and the views, (and me! ), but it’s just not happening. I’ve been on such a roll this week too! 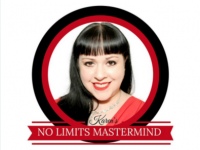 I’m creating something INCREDIBLE that’s going to hep make you more MONEY and although I have a lot of work to do on it, I can’t wait to bring it to you! You’ll just have to imagine a big, old (1900), granite house in it’s own 20 acres of land, including it’s it’s own private ancient oak woods. It’s located IN Dartmoor National Park, and it’s AMAZING! I go walking in ‘my’ woods every day, down to the river where there is a little stoney ‘beach’. As I walk through the woods I sing OUT LOUD. Or shout out my goals and intentions. Or even talk to the trees! (Hmm… perhaps I’ve been travelling alone for a bit too long now hahah). And I go walking up to the Moors. Wild. With huge, expansive views. There are cows, ponies and sheep wandering the Moors (I nearly got rammed by a sheep the other day! ), but I give them a wide birth. Hey! Are you following me on snapchat yet? 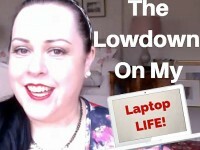 @karenstrunks Get some behind the scenes of my laptop life. I’m leaving Dartmoor on Saturday and heading about 50 miles north to a little village, and then, who knows where! Oh, and I’m slowly meandering back north and at the moment I’m planning to be back ‘home’ for a week or so in October before setting off on more adventures! Tell me, what does FREEDOM mean to you?